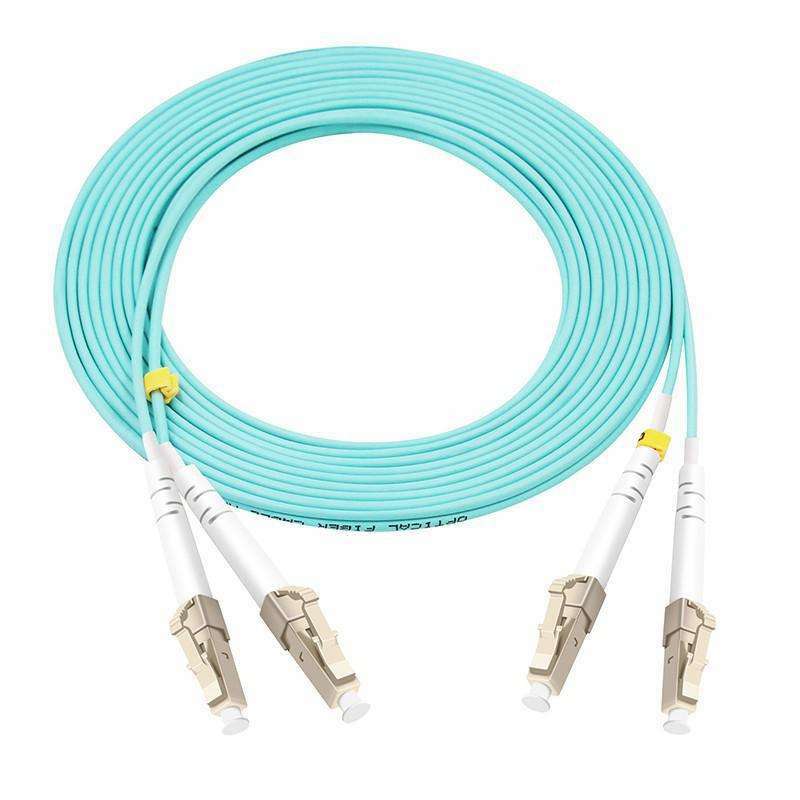 The LC-LC duplex 50/125 OM4 Multimode Fiber Optic Cable is suitable for more longer transmission distance than OM3 fiber cable in 10Gigabit , 25GBASE-SR, 40GBase-SR4 applications for data center , server farms, cloud storage networks. OM4 fiber can reach 550meter transmission distance for 10Gb/s ,100meter for 25Gb/s ,40Gb/s and 100Gb/s . It meets RoHS compliant and cable is optically tested for insertion loss to ensure high quality. Looking for ideal LC-LC Multimode OM4 Duplex Patch Cable Manufacturer & supplier ? We have a wide selection at great prices to help you get creative. All the LC-LC Multimode OM4 Duplex Cable are quality guaranteed. We are China Origin Factory of LC-LC Multimode OM4 Duplex Patch Cord. If you have any question, please feel free to contact us.